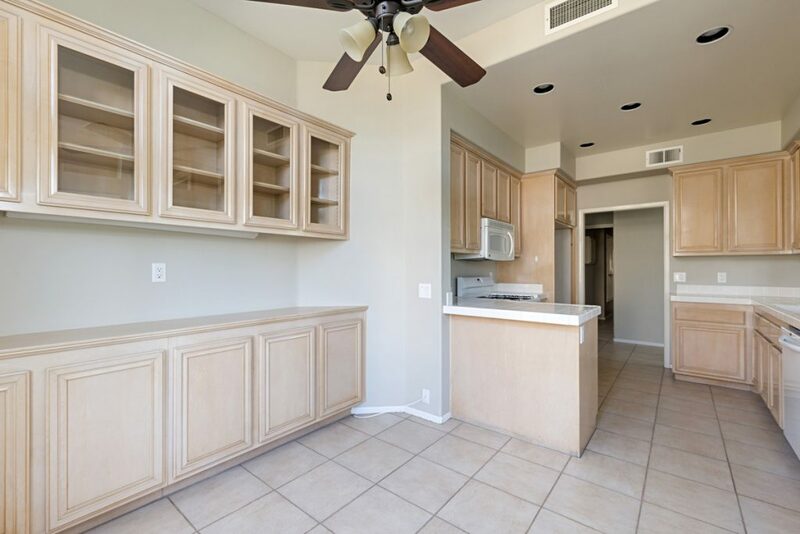 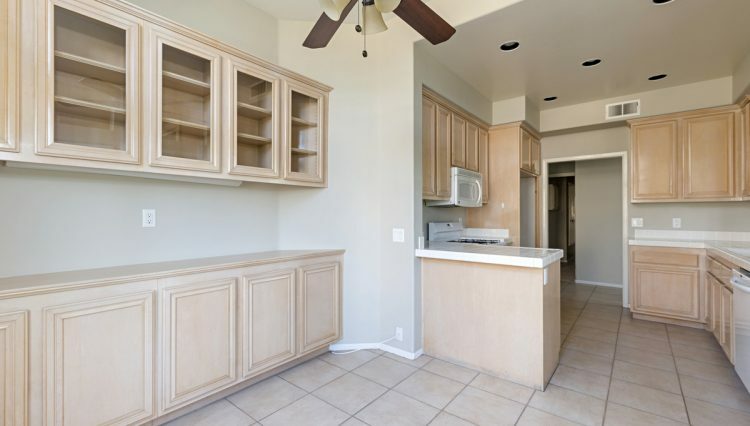 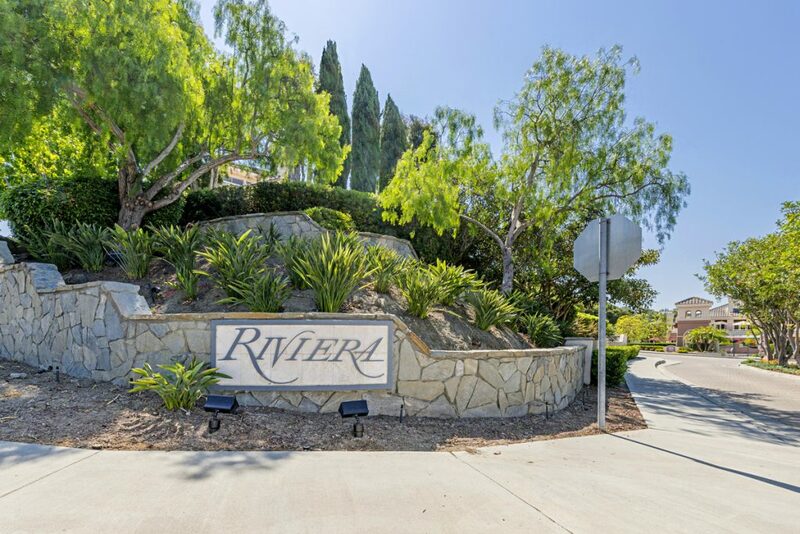 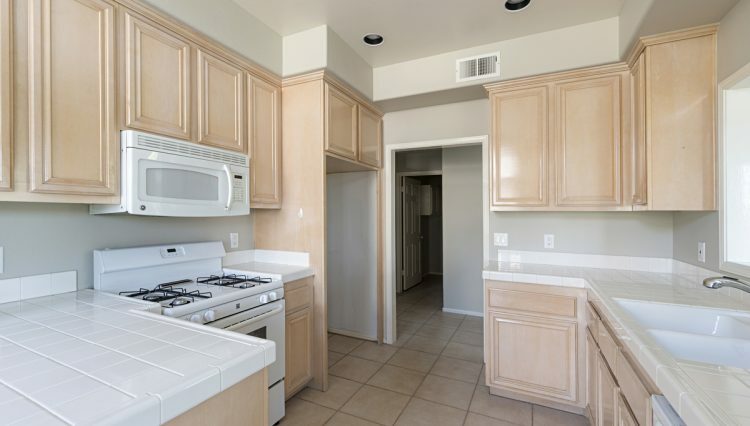 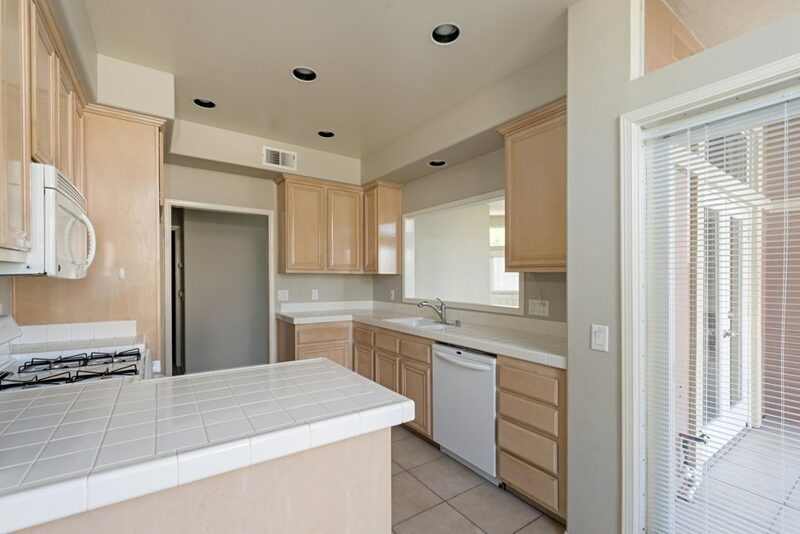 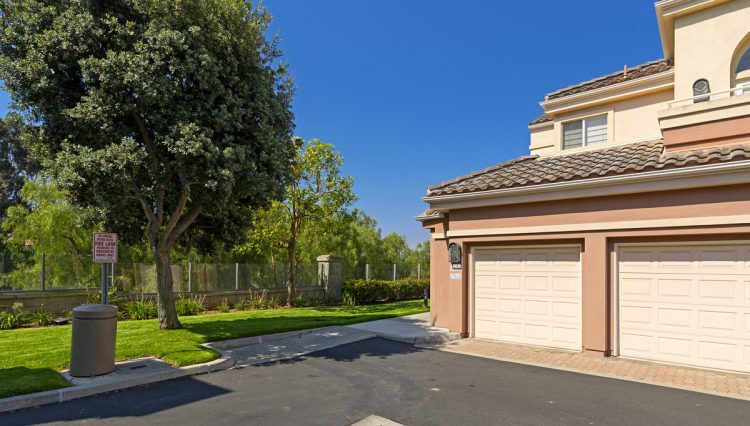 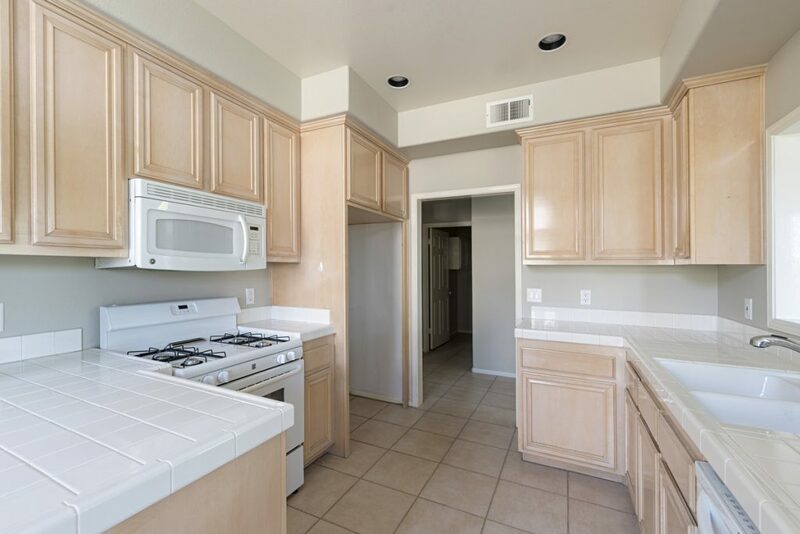 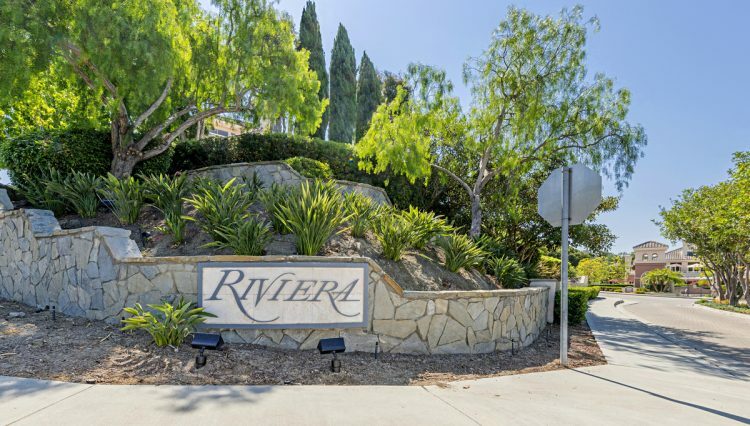 Lower single level end unit 2 bedroom 2 bathroom townhome situated in the beautiful Riviera community of Bear Brand. 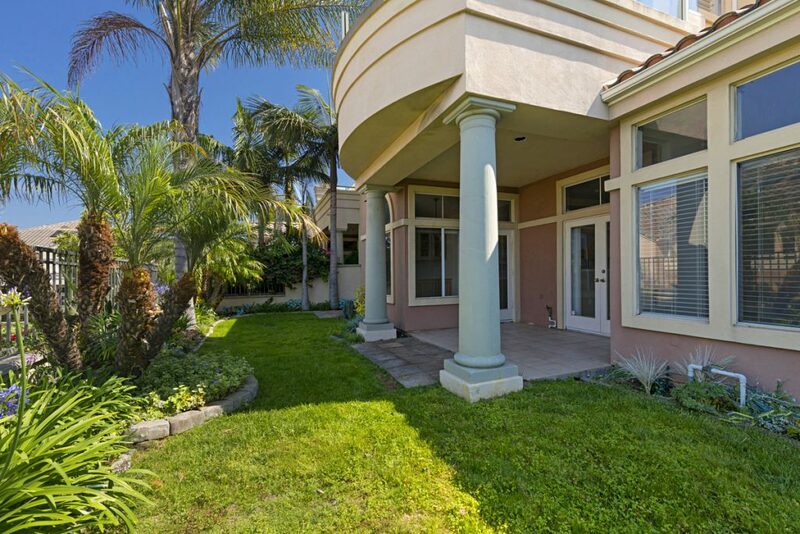 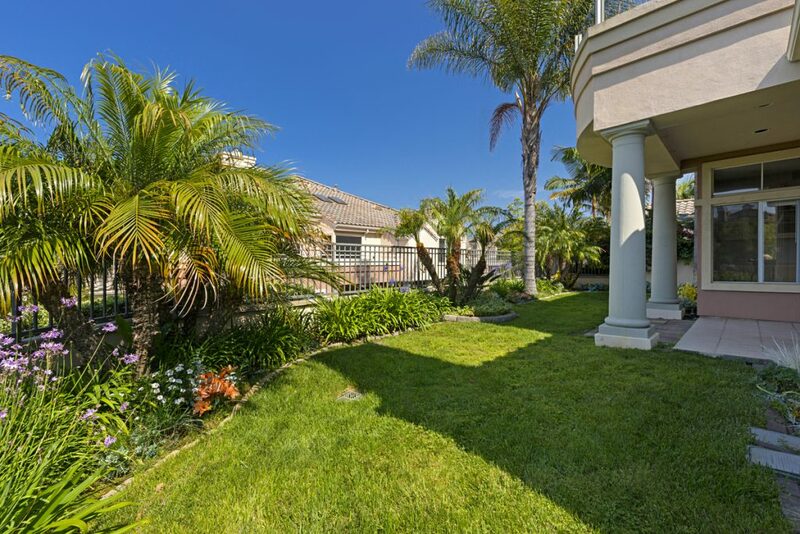 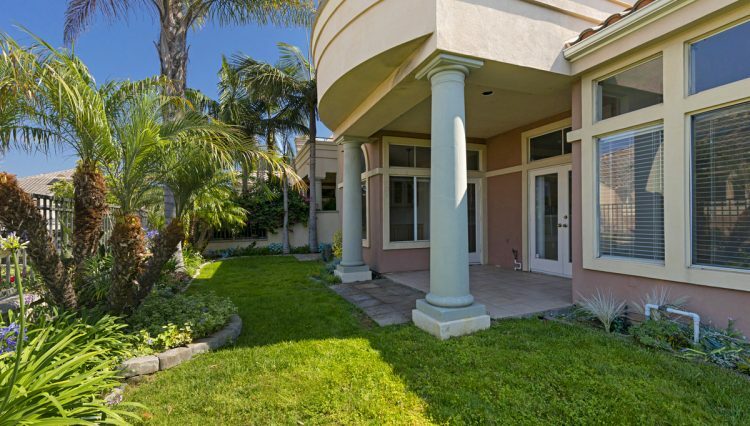 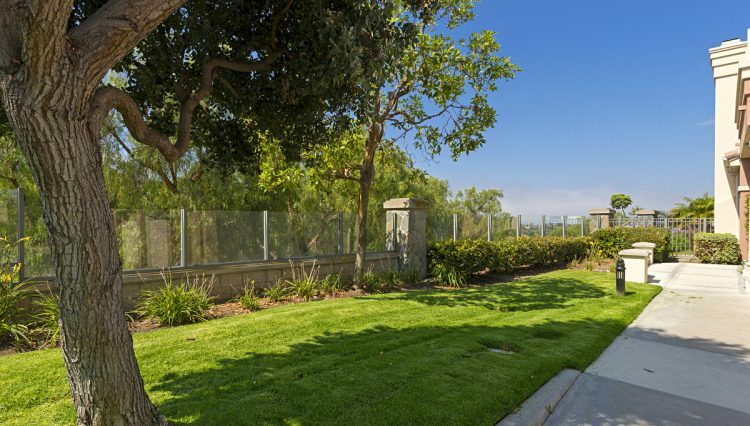 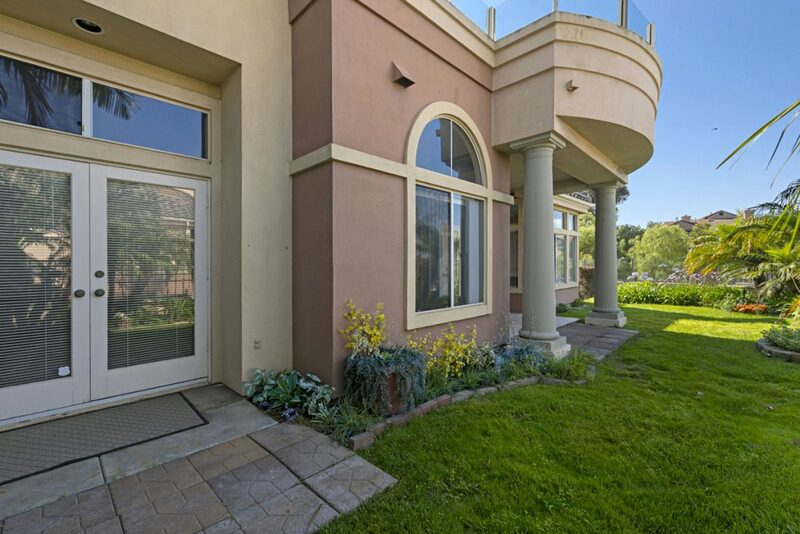 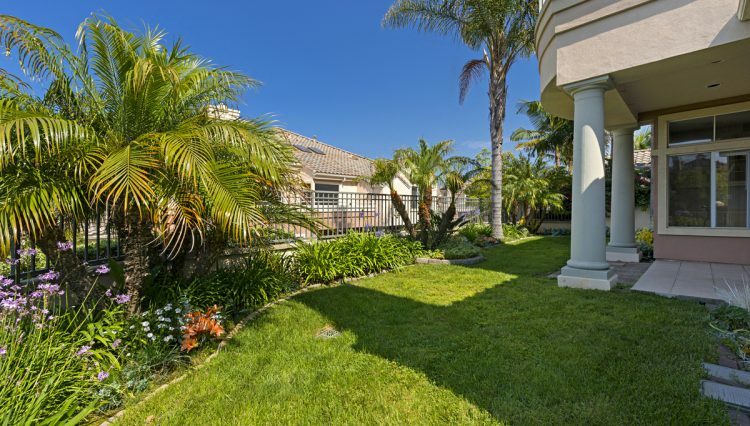 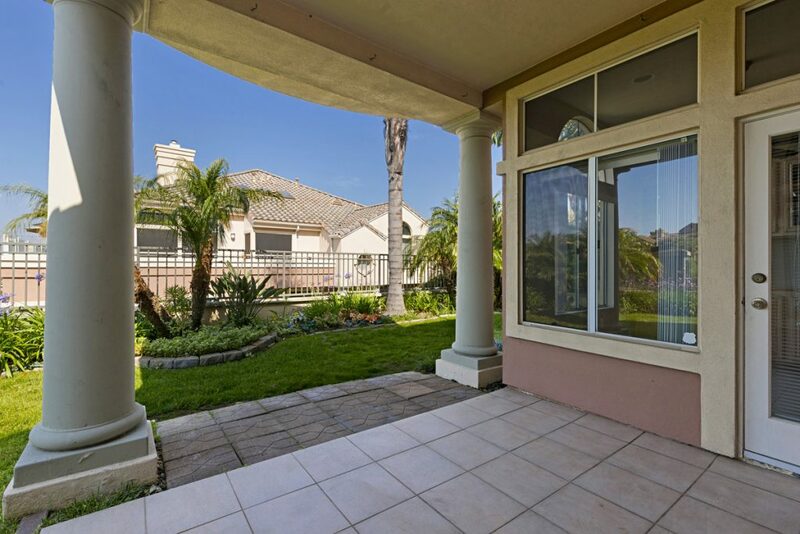 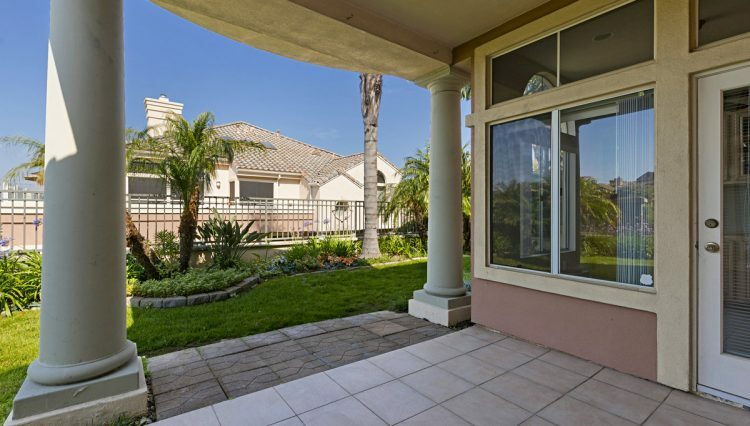 The backyard has an extended tile patio with lush landscaping and a small peek-a boo ocean view. 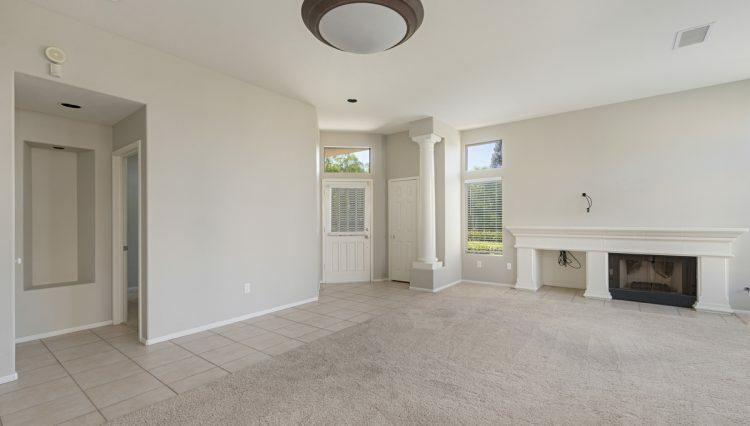 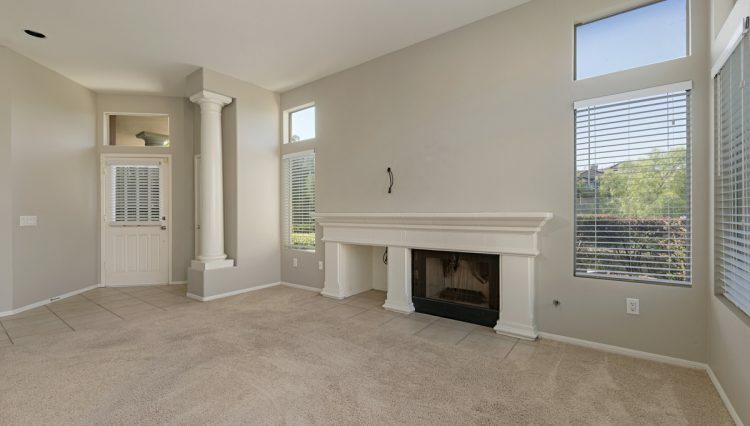 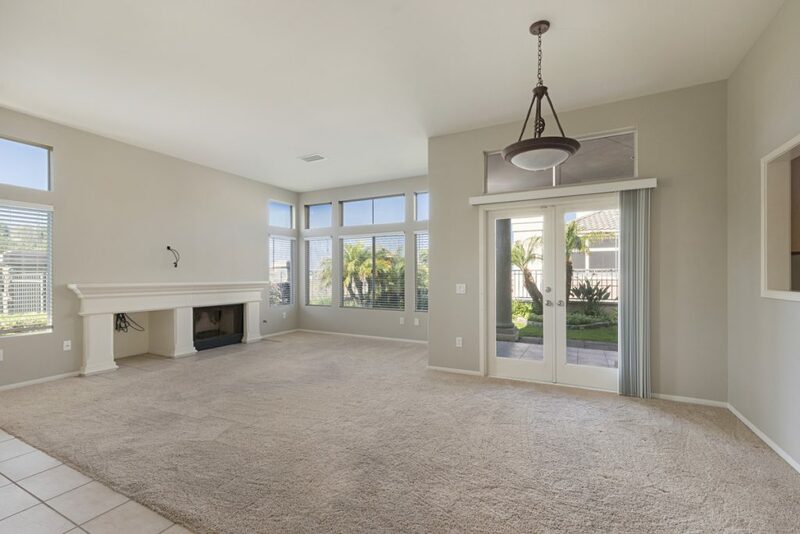 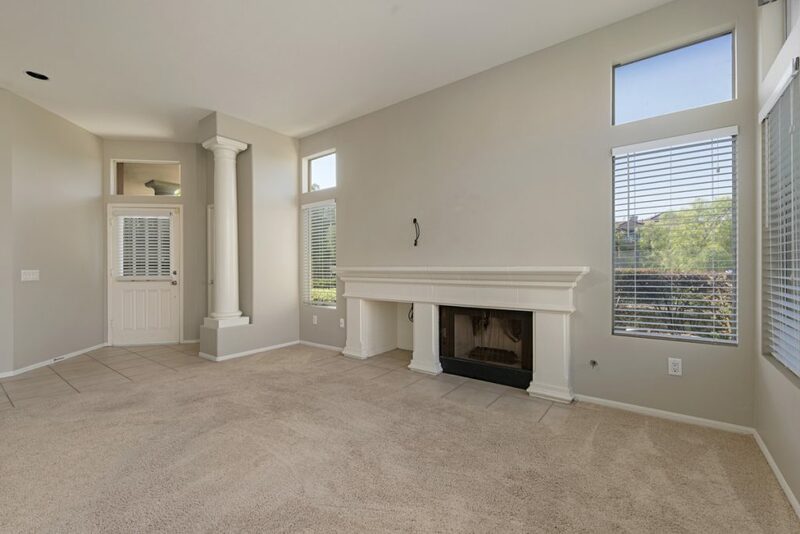 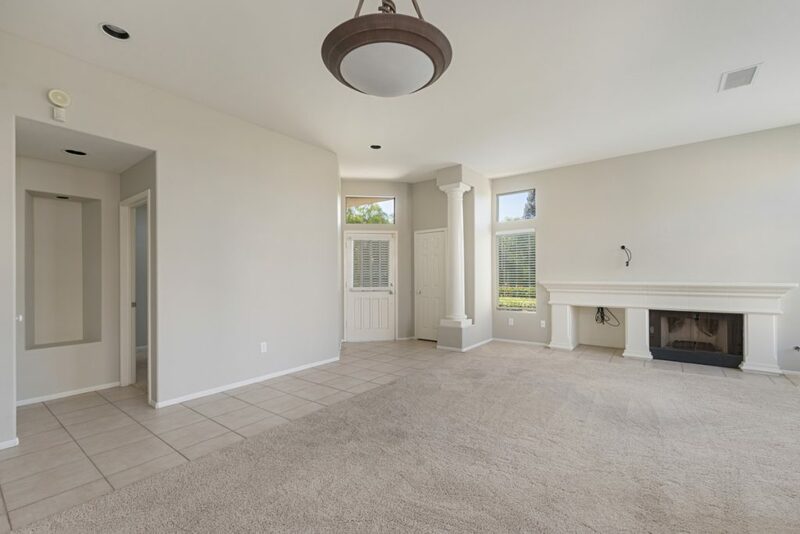 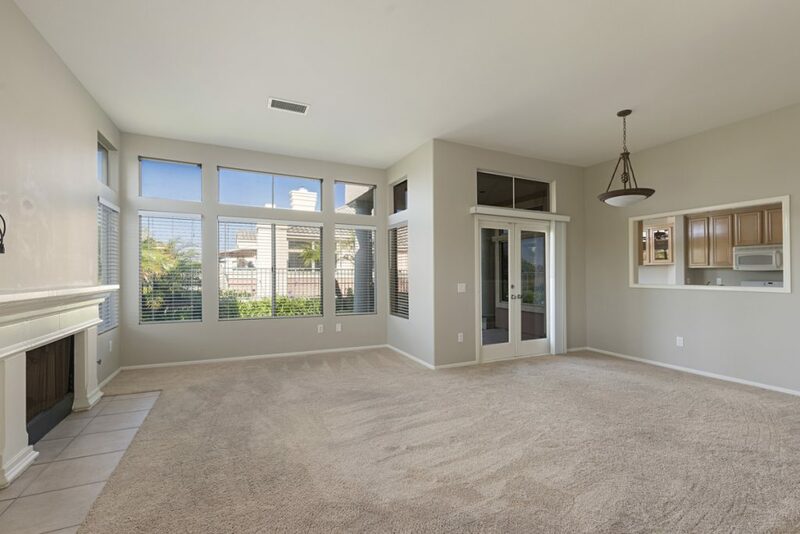 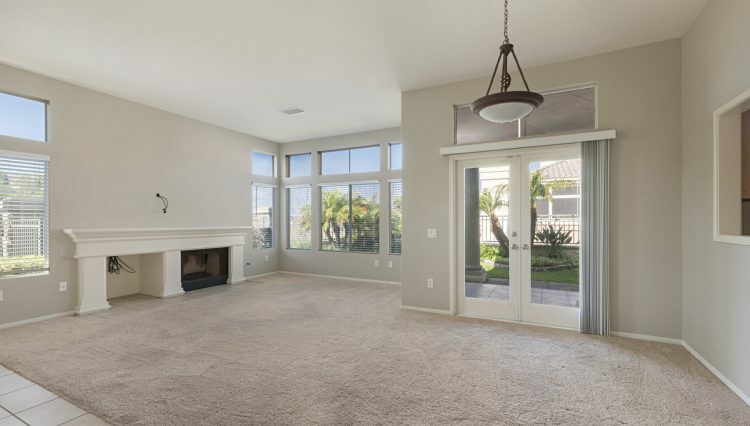 This open and bright floorplan features a cozy fireplace with an extended mantle in the living room and opens to the dining area with French doors. 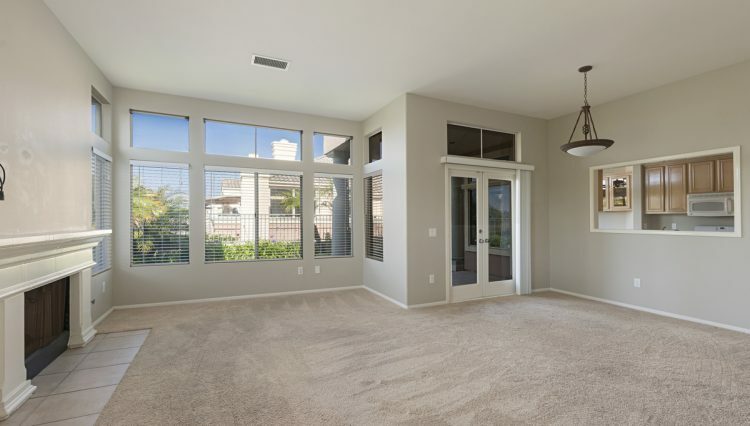 A large cut out window connects the kitchen to the dining area perfect for entertaining. 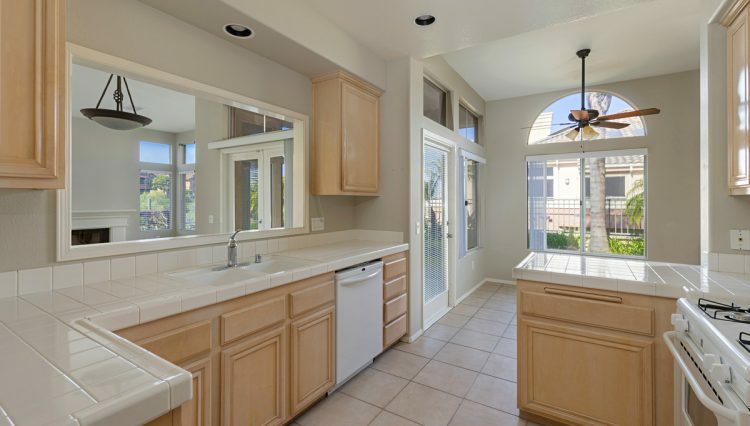 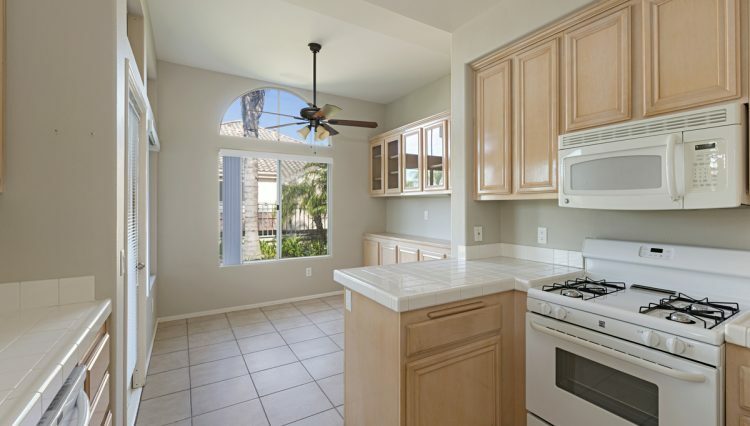 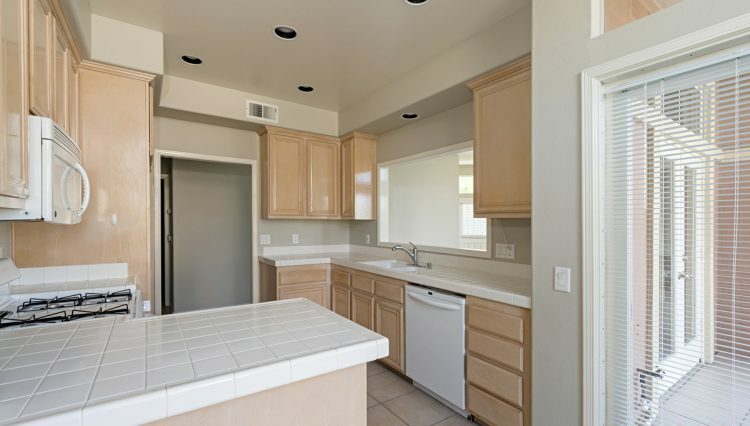 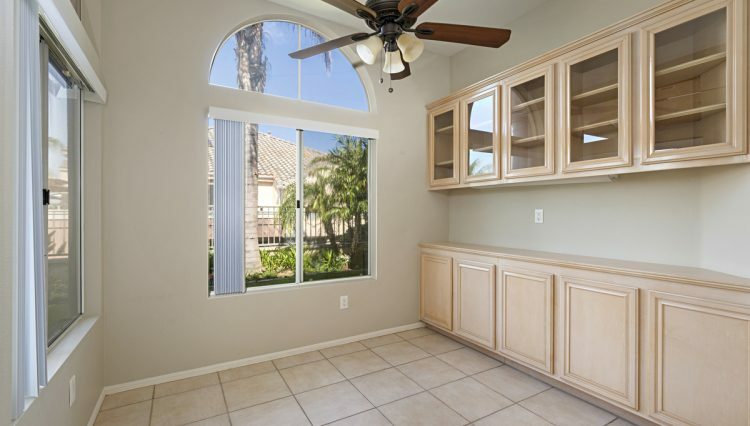 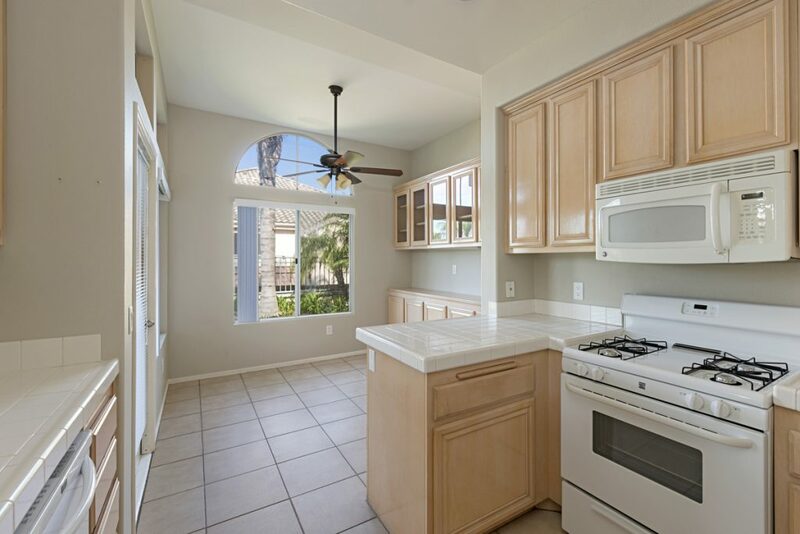 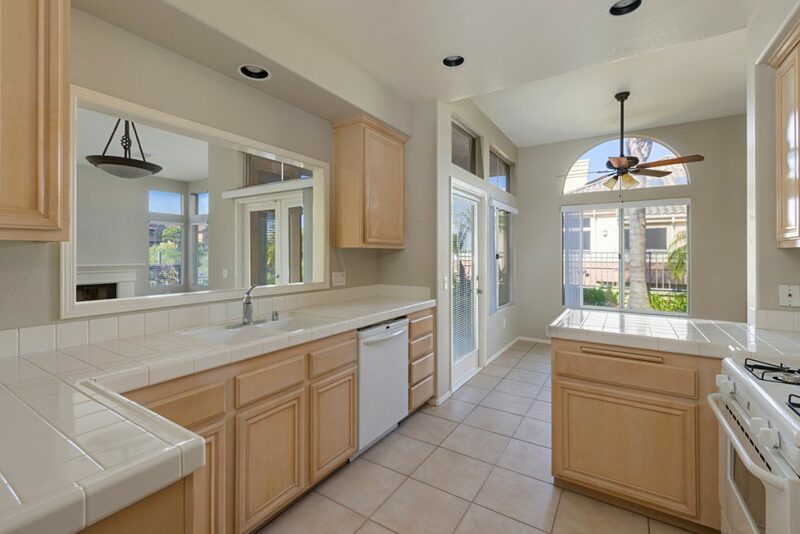 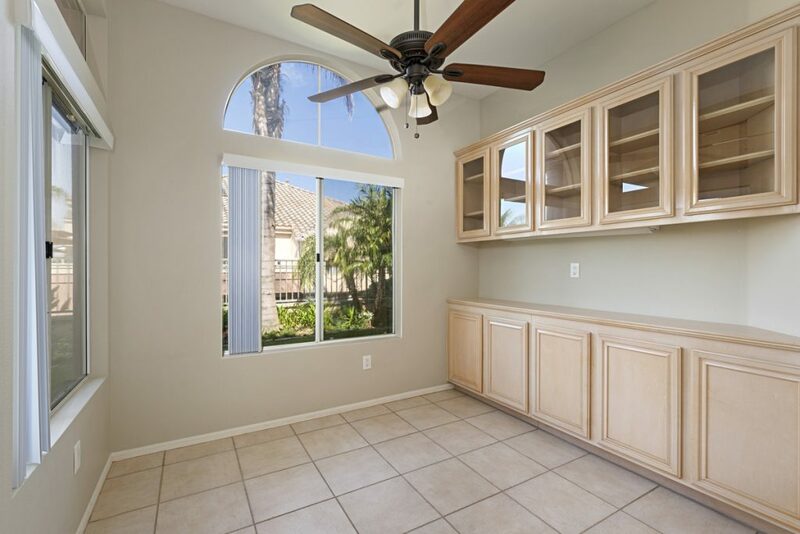 The kitchen features a breakfast nook with extra cabinet space and upper glass cabinets. 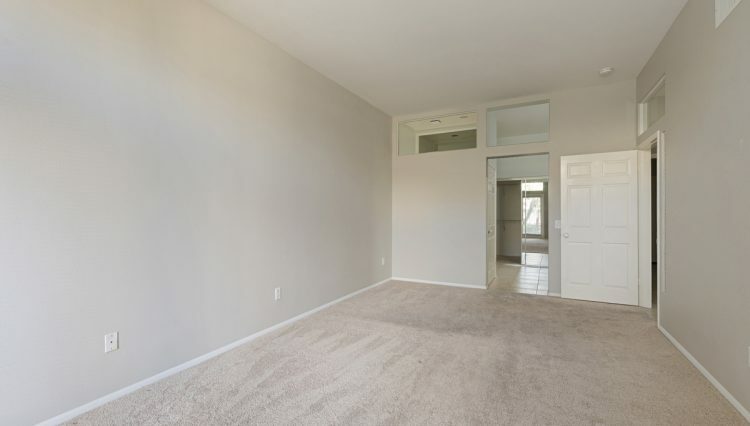 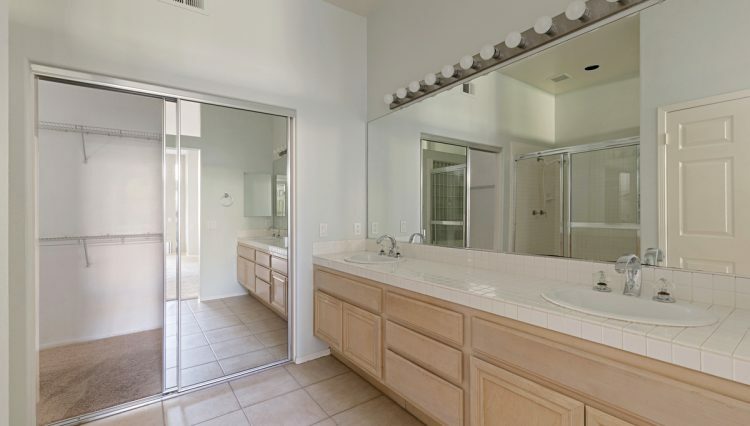 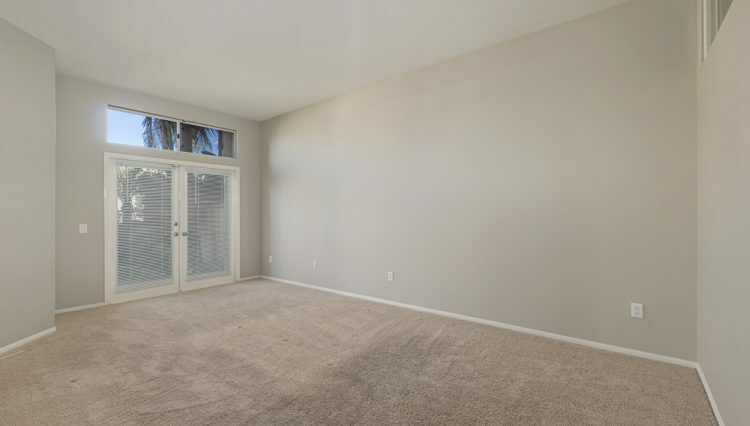 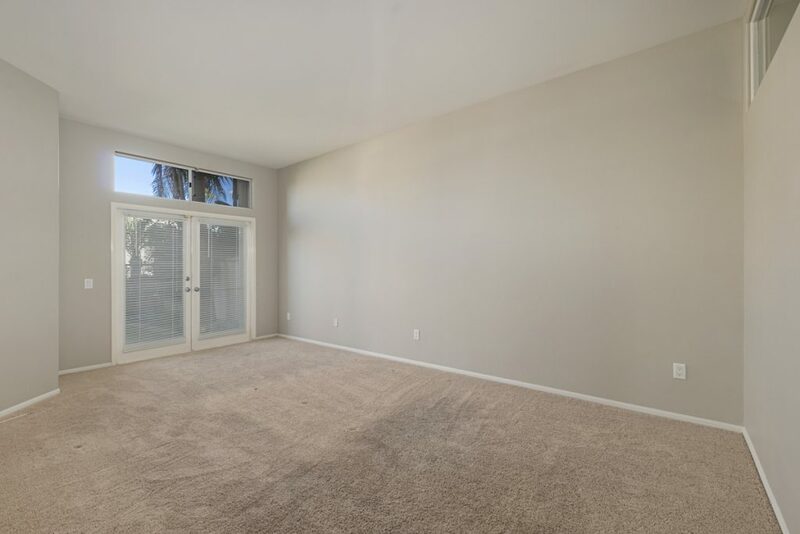 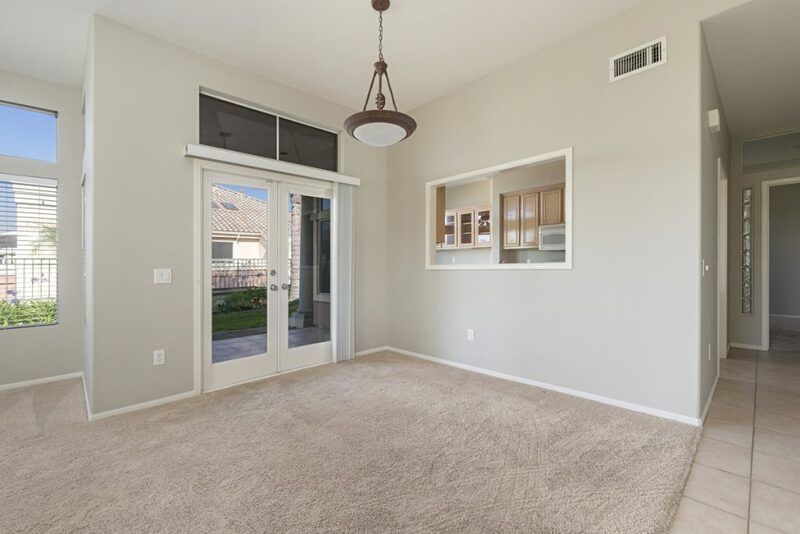 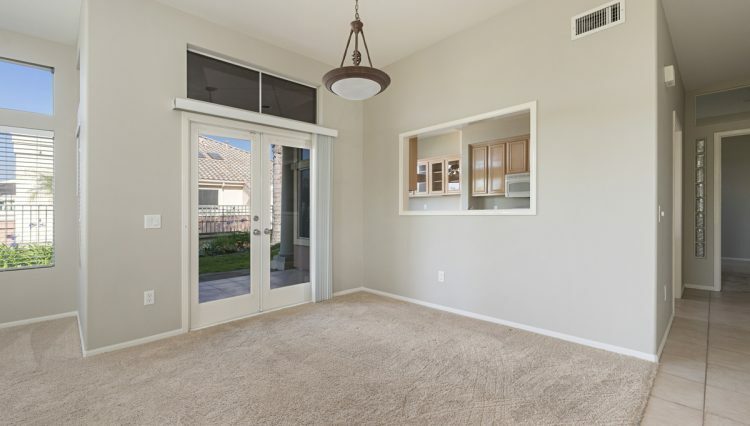 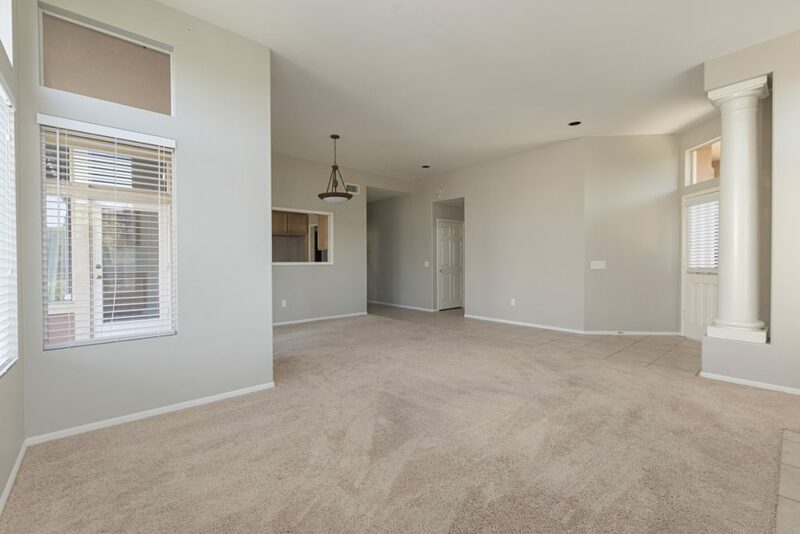 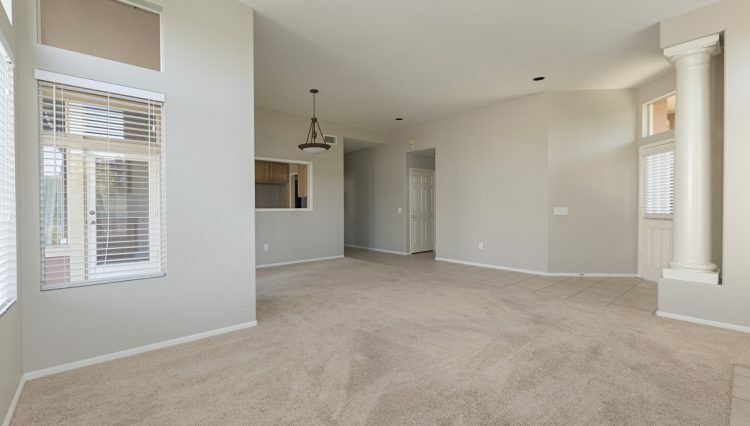 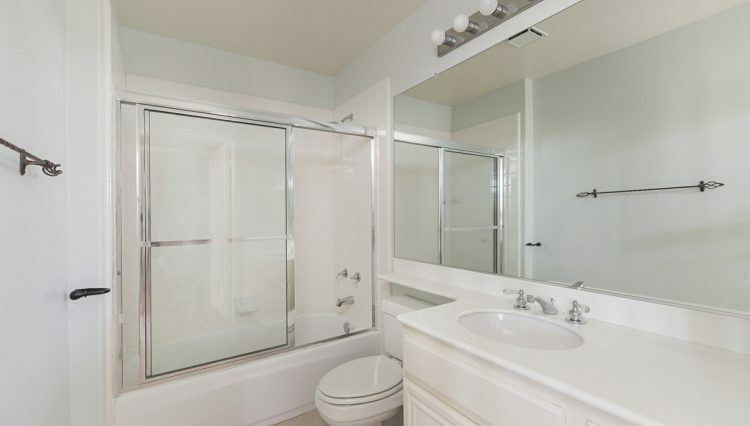 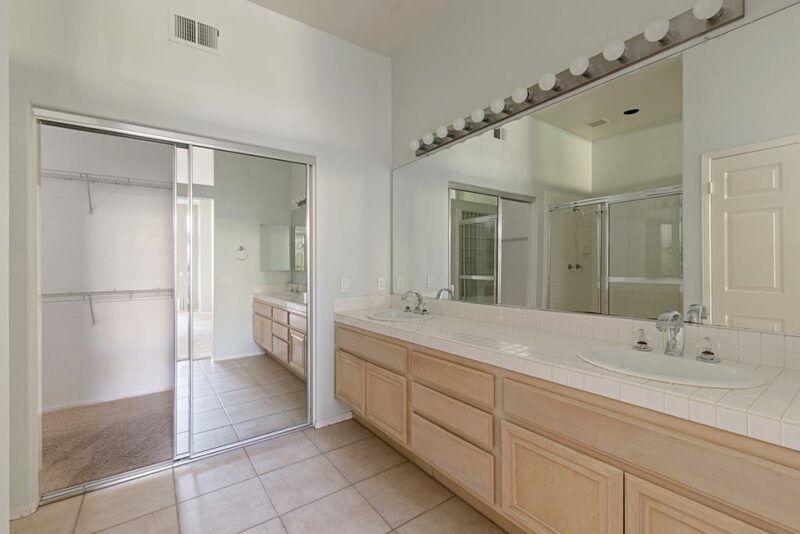 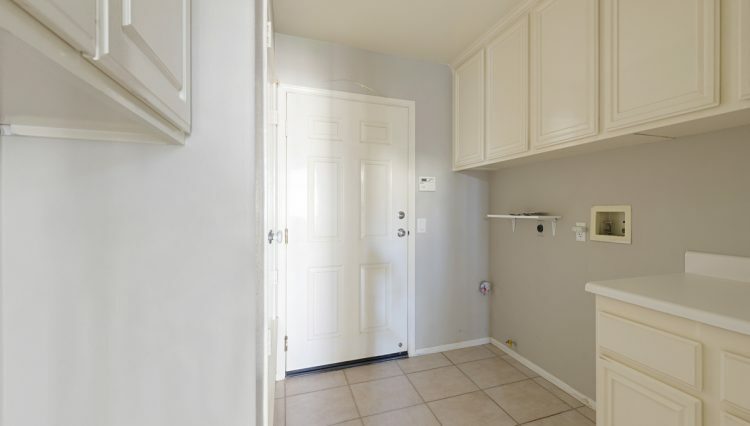 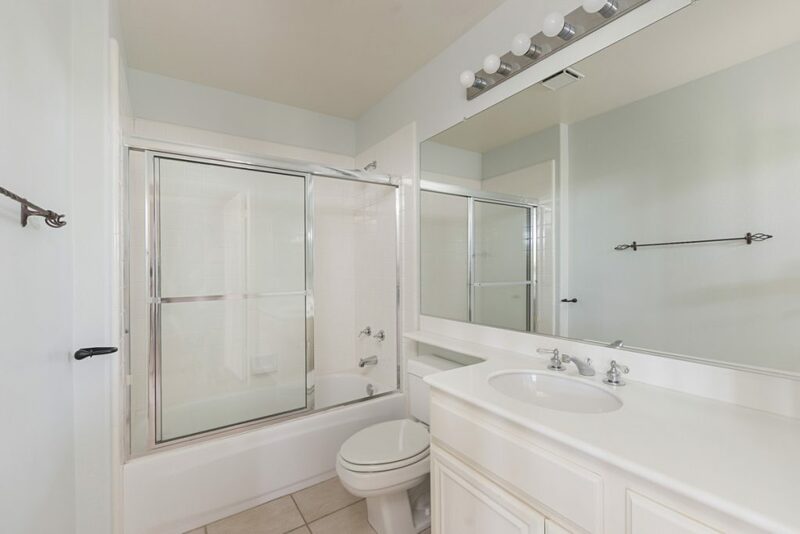 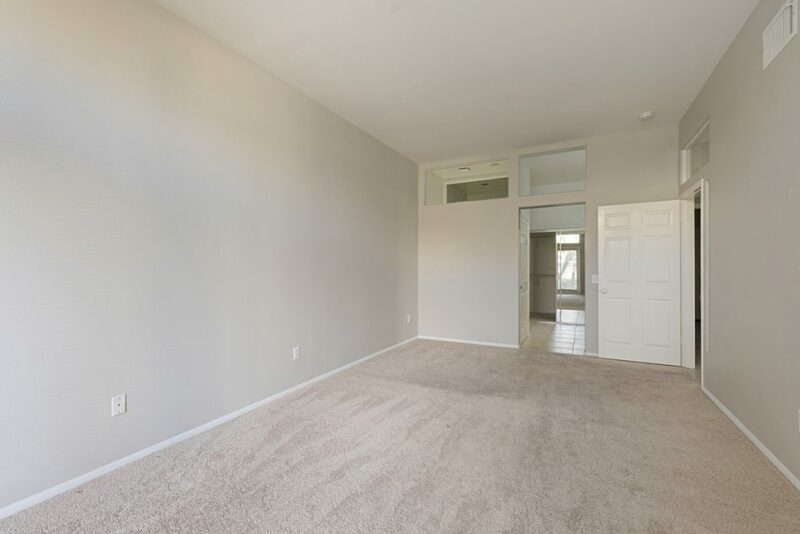 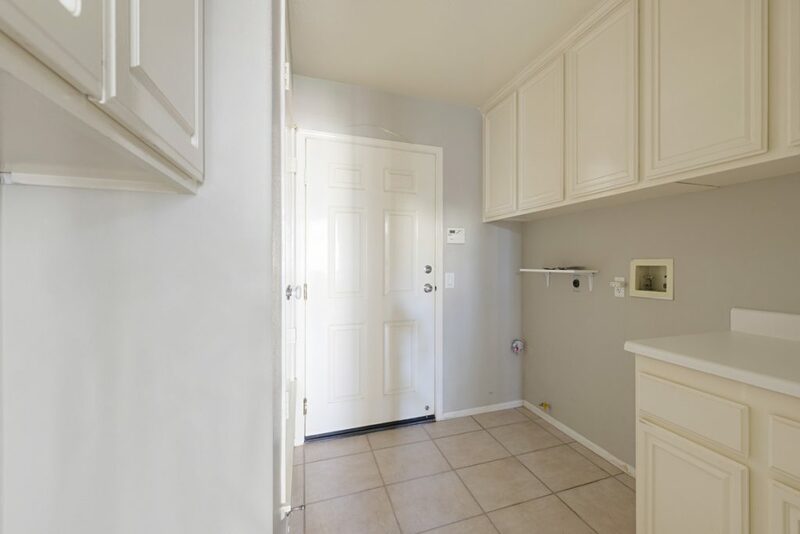 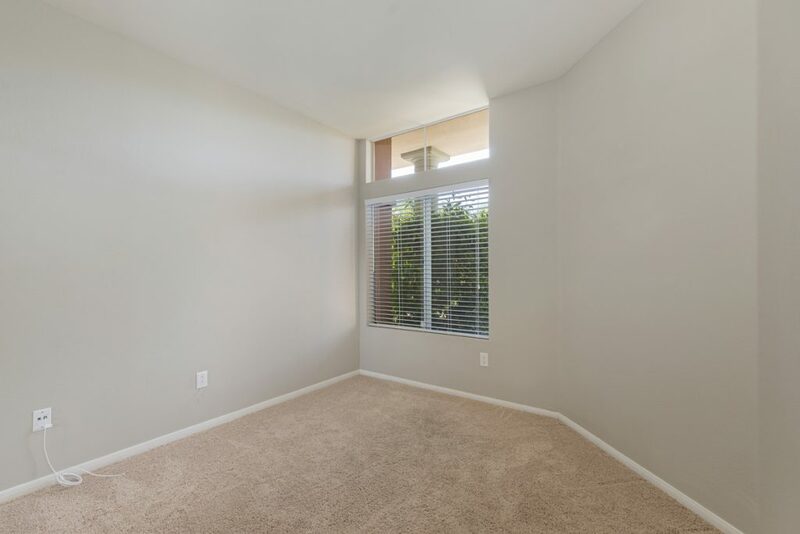 The master bedroom is spacious with double doors that lead to the outdoor patio yard and the master bathroom has dual vanities, mirrored wardrobe doors and walk-in closet. 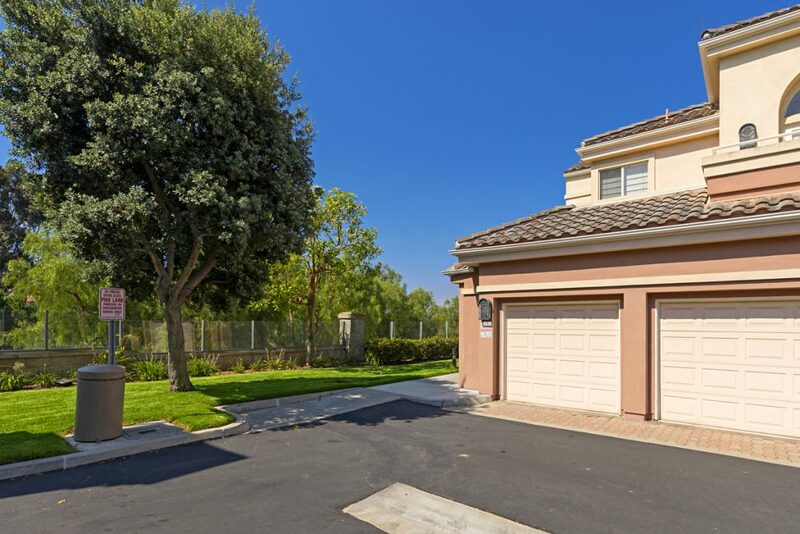 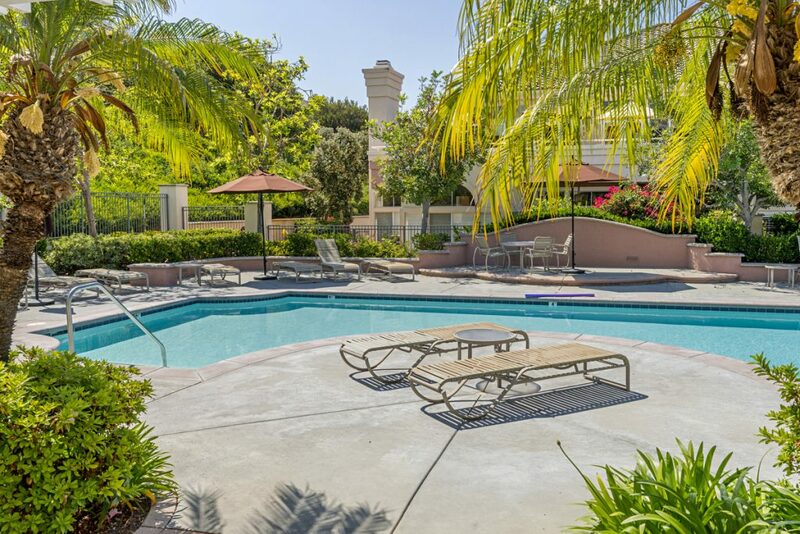 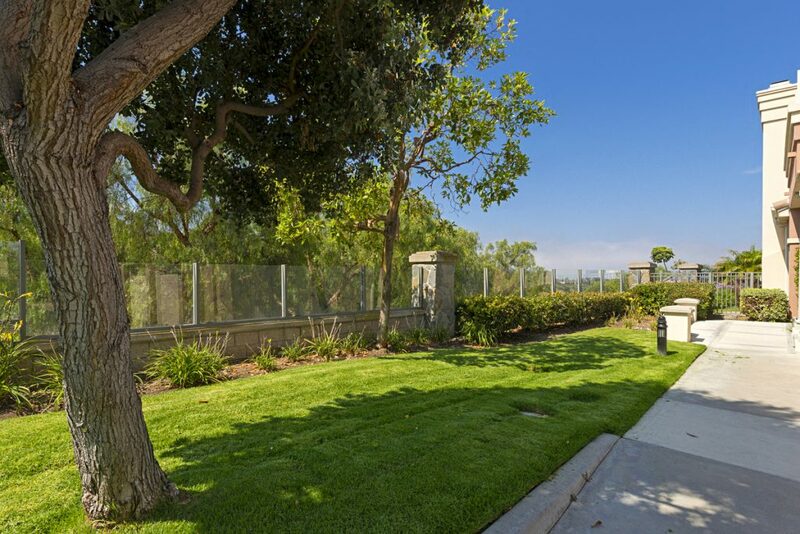 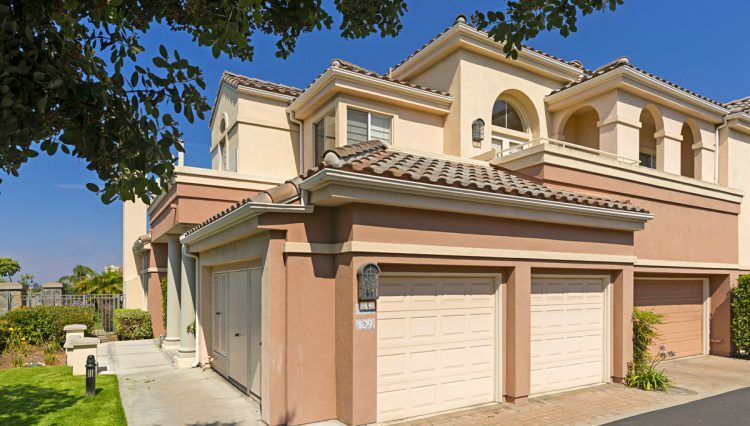 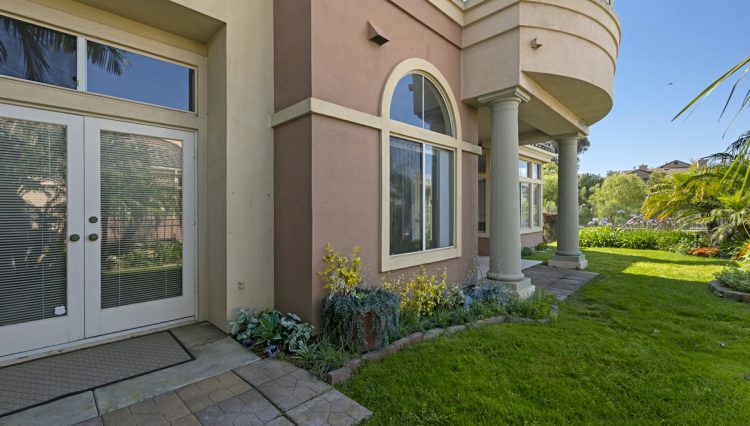 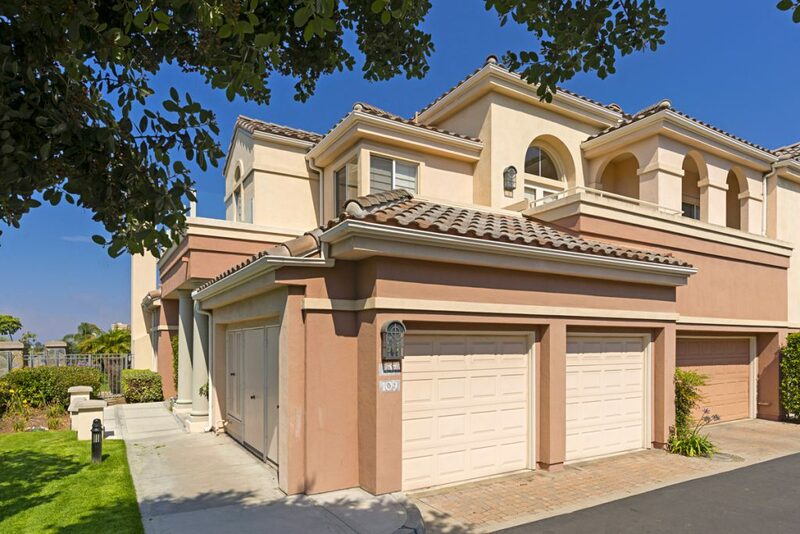 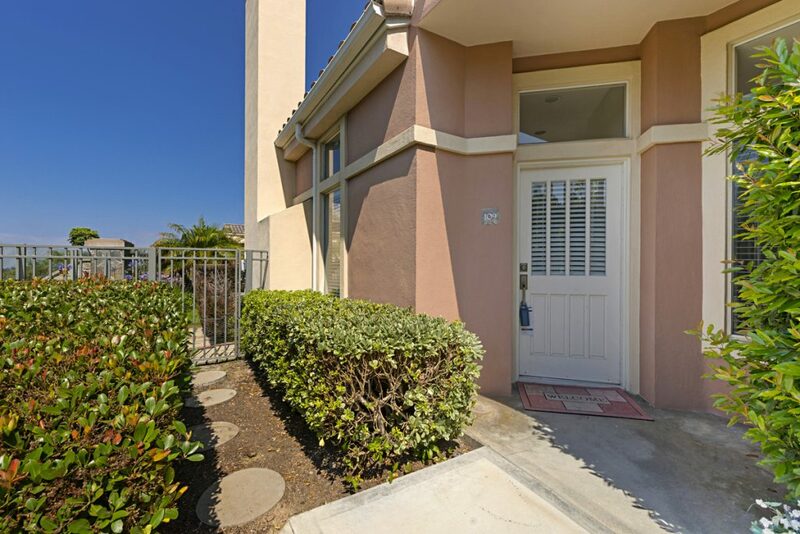 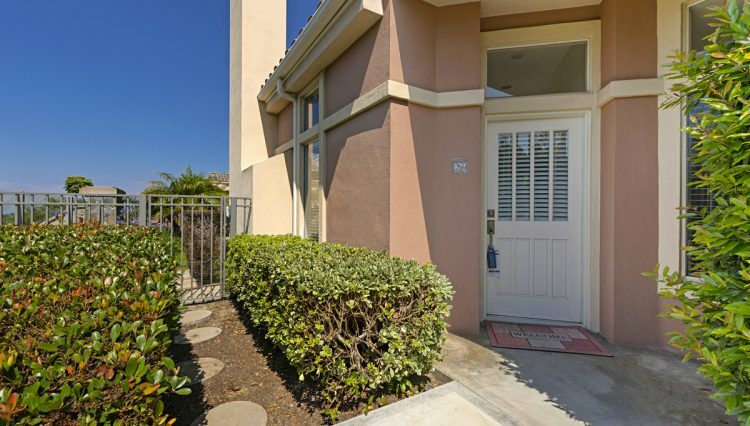 Walking distance to shops and theatres in the Ocean Ranch center.